why do u win? cause i win! 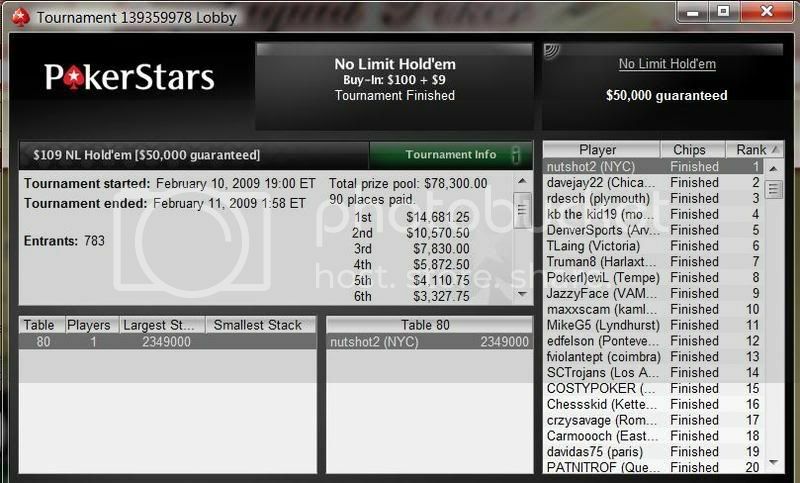 Won the FTP $30r for $8800. Won $4k winner take all super bowl prop contest. Up ~$7k on the stake that started this week. Much love to my new backer.